Will Chromecast Work in Hotels? Not Without a Fight! Did you know if you combine these two devices with your laptop, that it can work in a hotel with WIFI access only? I even did a search for 'chromecast in hotel with ethernet access' thinking that maybe I could generate some ideas off of that. Surely, something would make sense and work. But all of the sites I came across were not helping to get the darn thing working. But I recall a site mentioning a travel router. So I went to the store and bought one after a little research. I bought the most inexpensive one. I didn't want to spend a lot of money just to get this device (the Chromecast) to work. I was a bit upset that it even cost me anything extra to begin with. But I figured if I couldn't get it working in 24 hours, that I'd just take the travel router back and return the Chromecast since I was still in the 30 days money-back guarantee. Keep in mind that Google Chromecast's website states it will not work in hotels. Obviously, I did not pay attention to that important detail before buying it from Best Buy's website. But nevertheless, long story short, I got it to work in a hotel that had WIFI access only. Yay me! I used the TPLink TLWR702N Wireless N150 Travel Router. Now don't go rushing to buy it. Yes, it works to get the Chromecast working at a hotel, but I need to forewarn you about something. I spent SEVERAL hours trying to get it to act right with the WIFI access of the hotel I was staying. It was my first time ever using a travel router, so maybe that's why it took me a long time to figure it out. It may not take you nearly as long. I have some experience with technology but I had to learn the terminology and what meant what to figure this thing out. So yes, it took me a rather long time before it started working with the hotel's WIFI and the Chromecast thereafter. Just as I was about to give up -- literally -- it started working. I was elated! I'm just telling you it took me a long time because it did give me a headache to set up. So if you are new to travel routers, like I was, it may take you some time, too. I was changing settings on the travel router and doing everything I could possibly think of to get this baby to bypass the hotel's page (the hotel only had WIFI access and no ethernet) and finally it worked. 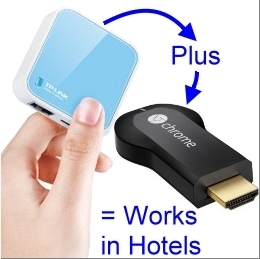 Were you able to get Chromecast to work at the hotel you stayed? 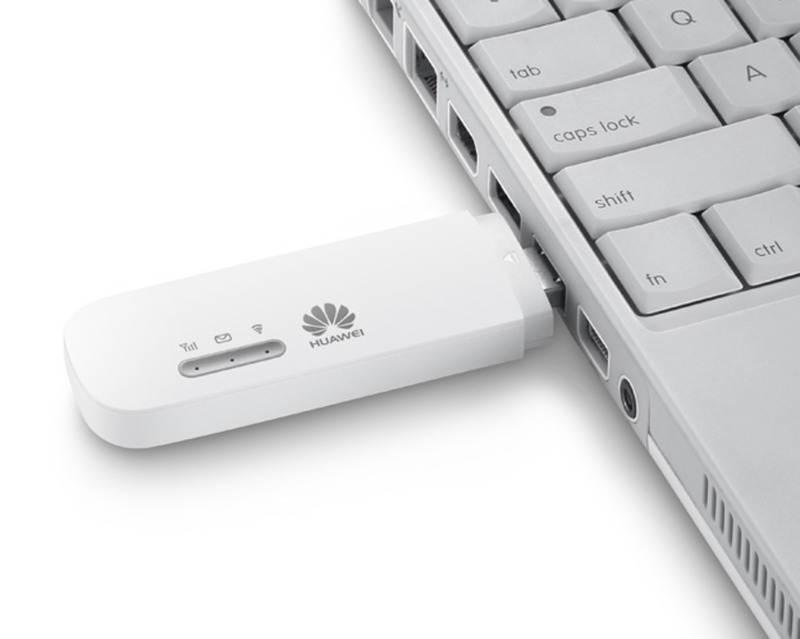 In a nutshell, you have to use the travel router device as some sort of access point, but it has to go through your computer first because through your computer is the only way you'll be able to access the hotel's access page to enter the hotel's password to their WIFI Internet. Without a computer, you won't be able to use the Chromecast on a hotel's WIFI network. That is, unless you can figure out a workaround that I could not figure out. A workaround that does not involve spending extra money like on a travel router and without using a laptop (or desktop computer if you have one). 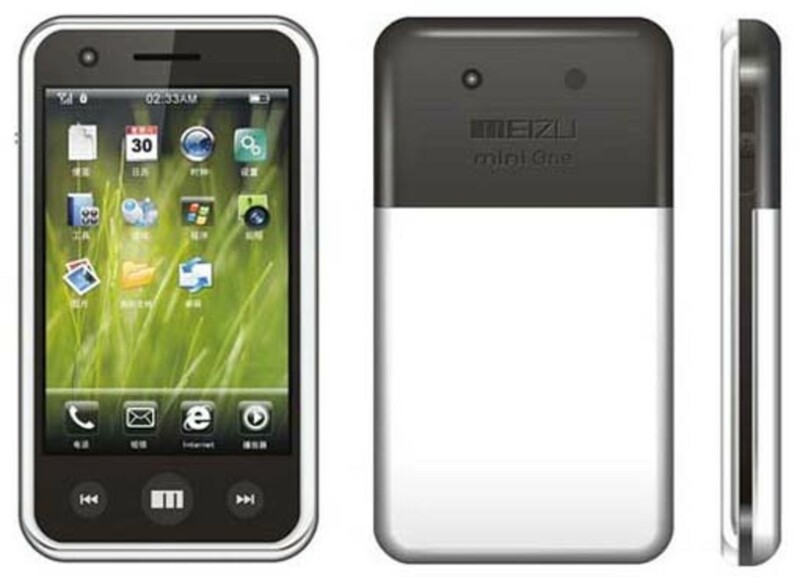 I did try to use my tablet and phone, but for whatever reason could not get it to work with the travel router. It only worked with my laptop when using the travel router that would allow me to use Chromecast in a hotel with WIFI access only. So my point is, it is possible to get the Chromecast to work in hotels with WIFI access only. It just comes with a headache, extra money spent on the travel router, and hours trying to figure out which settings will get it working. You might be more smarter than I was about this travel router and get it working in no time. Again, I don't typically use routers so it was new to me. But I got it working with chromecast -- eventually. So if I could get it working being a newbie with travel routers, then so can you get your Chromecast device working when you travel and stay in hotels. You can take it with you, but you need your laptop with you, too. Kind of defeats the purpose but at least you know it's an option. Whereas a lot of people think it's impossible. I'm telling you that it's very possible because I got it to work when I stayed at an Extended Stay America hotel during my travels. That hotel only has WIFI access to the Internet and it's free WIFI. So I spent about $16 buying it at Best Buy after my rewards certificates reduced the original price from $35. Shipping was free for me. I paid around $20 something dollars for the TP-Link, which I bought at Fry's Electronic. It cost more there than on Amazon. 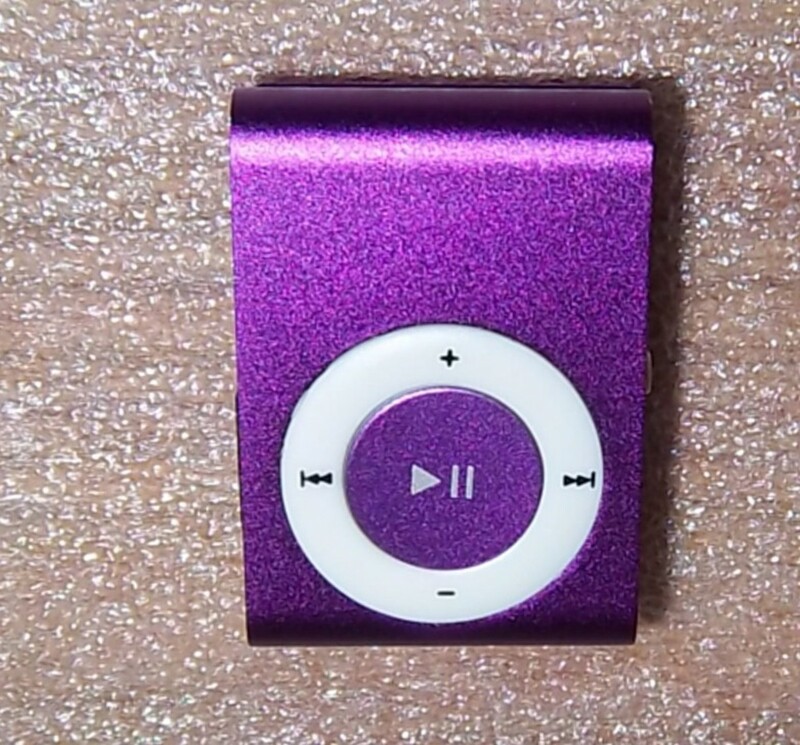 But I didn't feel like waiting for it in the mail so I went to the local electronic store and bought it. Was a bit annoyed by the price, but I was anxious to get this Chromecast working. So in all I spent under $40 for everything. If a person did not have certificates, you'd be looking at $35 plus $19.99 for about $54.99 to get it working in a hotel. And if you don't have a laptop then well I definitely would not recommend you go buy one just to get the Chromecast to work at a hotel. it's really not all that worth it. If I could do it all over again, I would not buy the Chromecast. 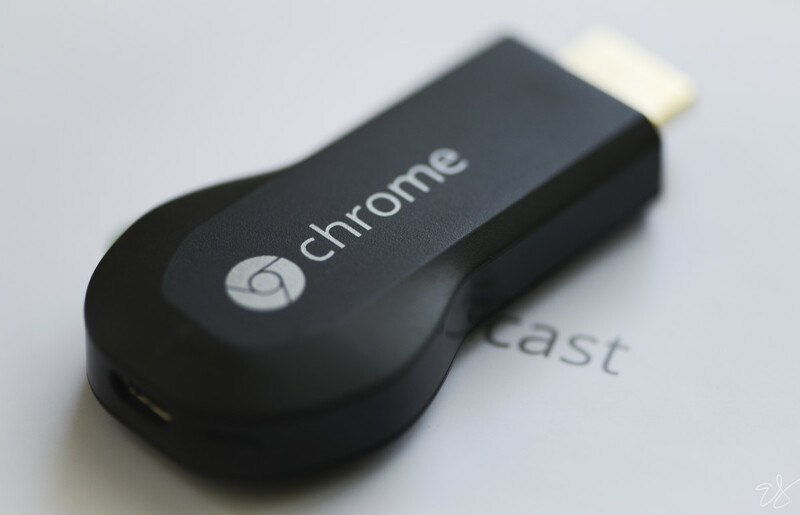 But this article is for those who really want the Chromecast and want it to work in hotels. This is how you do it, by buying a travel router, getting it to work on that, and you should be good to go. Fascinating. I can't wait to try this out on my next trip. I thought there could be no way! I almost got it working. Like it connected and then disconnected. Might be my connection. 1.) Go buy a travel router like the article says. 2.) Have a computer like the article says and turn it on. 3.) Set your travel router's settings accordingly (the device like any brand new device comes with instructions -- FOLLOW IT) to work with your computer, like the article says. 4.) Connect your Chromecast like the article says. 5.) Voila! Enjoy the Chromecast on the new set up. All of that is right there in the article and then some. but that's what I pulled out of the article. Now stop crying about it. It's really not hard. OH YEH! You both were outdid by a girl! I'm good! lol. I'm just a geek, but doesn't take a geek to figure this one out. The million dollar answer is right there in the heading 'Thank God for Travel Routers'. And the rest of that explains you need a computer. So get a computer, Daniel, and a travel router. Then adjust the settings on the travel router (according to its instructions) that will work with your computer system. What settings did you use, I tried this months ago and couldn't figure it out. Thank you! I can't use my phone as a hotspot because tmobile decided I was abusing it and I don't have a tethering plan. I don't have a tethering plan because they don't seem to offer it anymore, I only need it once a week, and I do not want to change my entire data plan which is grandfathered in throttle-free unlimited data. I couldn't use connectify to get it to work, and the IT guy said something about port isolation on their network, so I'm worried the travel routers won't work.... but at least you cleared up that they don't require ethernet, because my hotel doesn't have ethernet! Hey I know which store you're talking about! And I have the Chromecast, too. I'll be headed home in about an hour. My home's in the same direction of Fry's. So I'll stop in there and pick up that router for my upcoming travel out of state. Thanks for the tip.